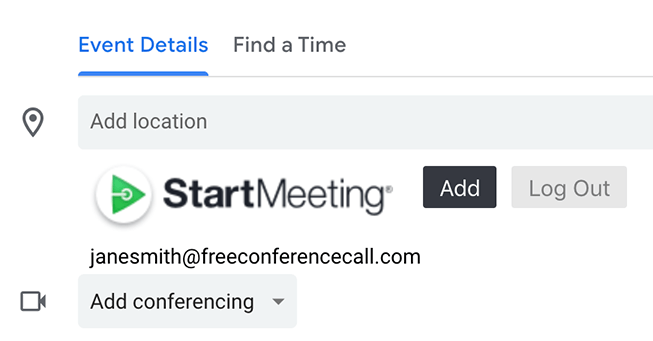 Easily schedule, start and track your conference calls by using the integrated Google Calendar™ Extension. Get started by following these simple instructions today. 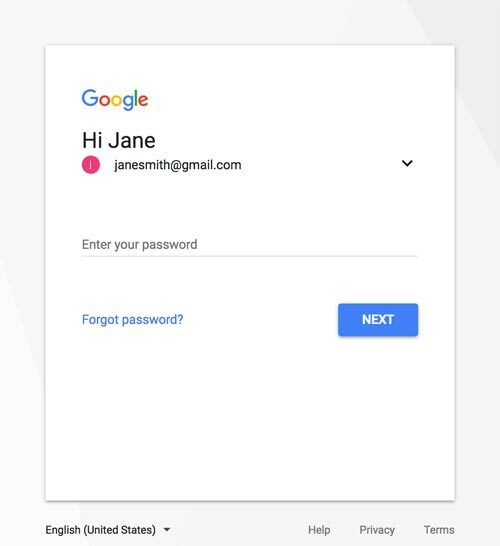 Note: StartMeeting.com account login credentials (email and password) are required to complete the download. Go to the StartMeeting Google Calendar Extension in the Chrome Store. Click +Add to Chrome. The StartMeeting Google Calendar Extension will be available when you create a new event. 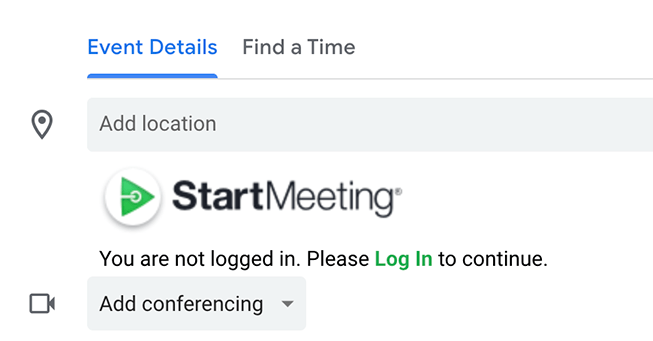 Log in to your StartMeeting account and click Allow (first time only). When it’s time to meet, click Meet Now to launch the StartMeeting desktop application. First time using the desktop app? Follow the steps to launch the application.